The Happy Life of Amy North is such an extraordinarily beautiful song that tells the story of true love, the divine love that is shared among many with all. 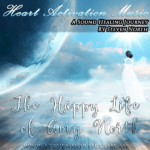 The Happy Life of Amy North is a heartfelt and beautiful song by Steven North which will be released on the Heart Activation Music album. Utilising the lovely energies of Dioptase, Danburite, Amethyst and the ever so beautiful Amy North. The light codes embedded within this song will help you with opening your heart up to the divine. Steven is so much in love with this song that it’s been on repeat ever since he wrote it and he was so very excited about it that he had to share it with everyone. The ever so beautiful Amy North has poured her love and happiness into this song so that is able to express and share her story of how happy in love she is with her divine partner. That every person is deserving of such love and happiness in their lives. That it is the birthright for all humanity to share the oneness and love. If you listen to the frequencies within the song and focus on the exhalation of your breath. You will experience the space of love and oneness within. 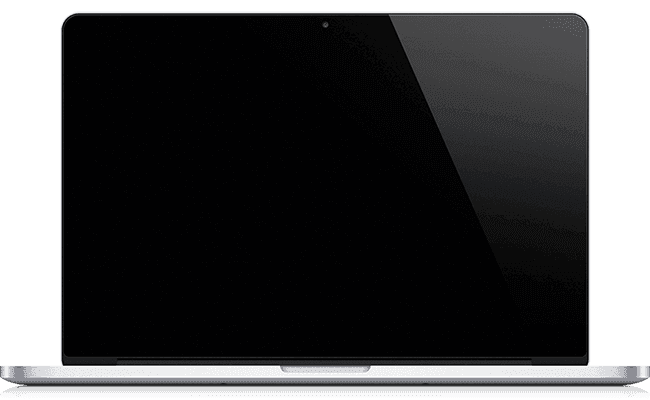 Faintly in the background is also the Binaural Frequency of 136.1 Hz which assists with the opening of the heart and the heart chakra. Stay tuned as we’re going to get working on the release of the album.